Here at Shouts – Music from the Rooftops! we find active, socially conscious artists from around the globe and then share their protest music and message. We mainly do this through regular interviews, examples of which can be found on this webpage. There is a plethora of protest music that exists in today’s turbulent world and we aim to shine a spotlight on it. 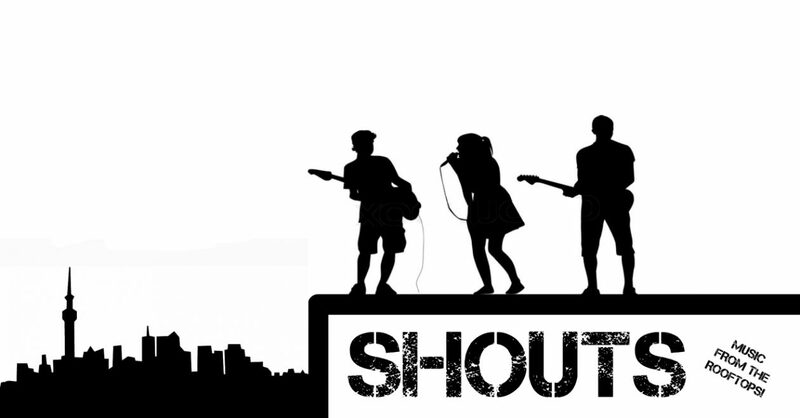 If you would like to support the Shouts project then we can continue to cover global protest music, update the webpage functionality and offer more in depth interviews with socially conscious musicians from around the globe. If you would like to participate we would be very grateful and we promise to continue providing you with fresh, protest music voices! Alternatively we would be extremely grateful if you would like to be a patron of Shouts through Patreon. With small monthly donations we can pay freelance writers for more regular articles on current protest music.